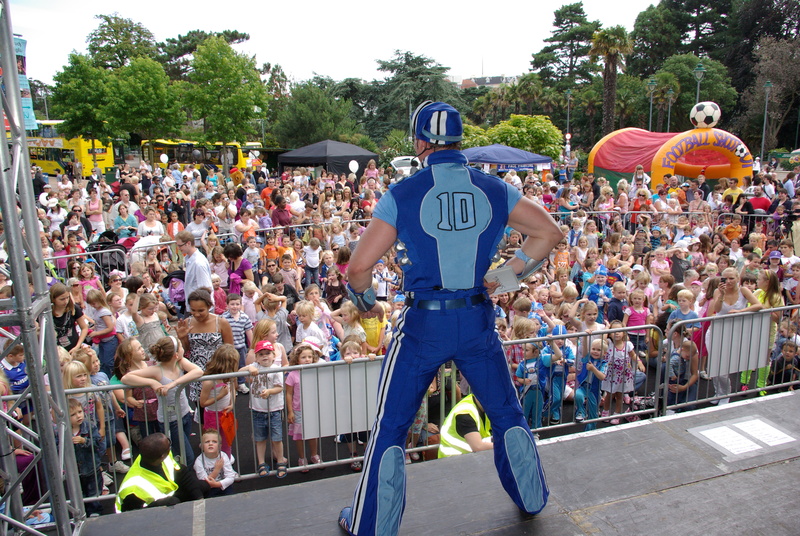 Come and join in the fun at the Bournemouth Family Festival on Thursday 28th July from 10am. There are over 160 stalls onsite and lots of entertainment. 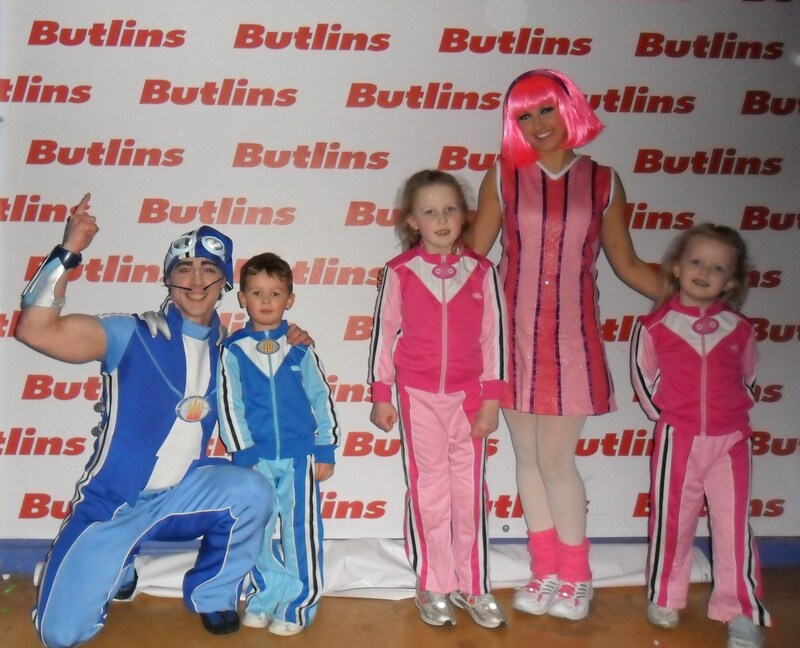 You will find the FitKid and LazyTown Sports Club Team there to entertain the children and a Sportacus will be flying in to see what the children have been doing at the lazyTown Sports Club.